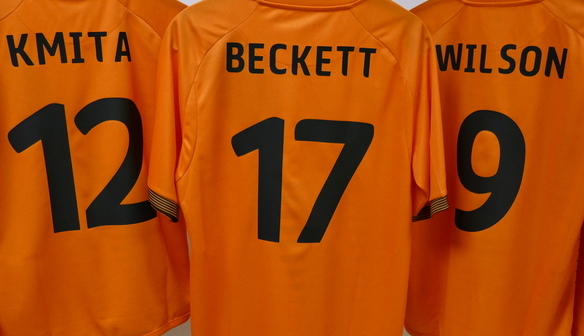 London Bees can confirm their squad numbers for the 2017/18 FA WSL2 season. New addition Nicola Hobbs has been given the number 1 shirt. The number 2 shirt will be worn by Chelsea Weston and Rosie Lane will wear the number 6. Fellow summer signings Destiney Toussaint, Rosie Kmita and Lisa Milliken will wear 4, 12 and 20 respectively. There is a new number for Ocean Rolandsen. She will wear the number 15 after signing a two-year deal with the club yesterday. And finally, after making the step up from the development side, Kat Huggins will wear the number 18. 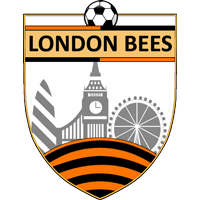 London Bees shirts are on sale in the club shop at The Hive London and shirt printing is available.